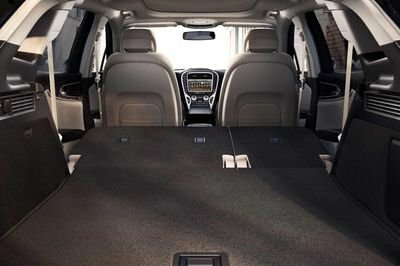 Introduced in 2014 with a brand-new design language and the company’s latest tech, the third-generation Kia Sorento posted solid sales in its first three years on the market, which more than 100,000 units delivered per year in the United States. But the SUV has yet to surpass second-gen model sales from 2011 and 2012, and Kia is trying to fix that with a comprehensive mid-cycle facelift. 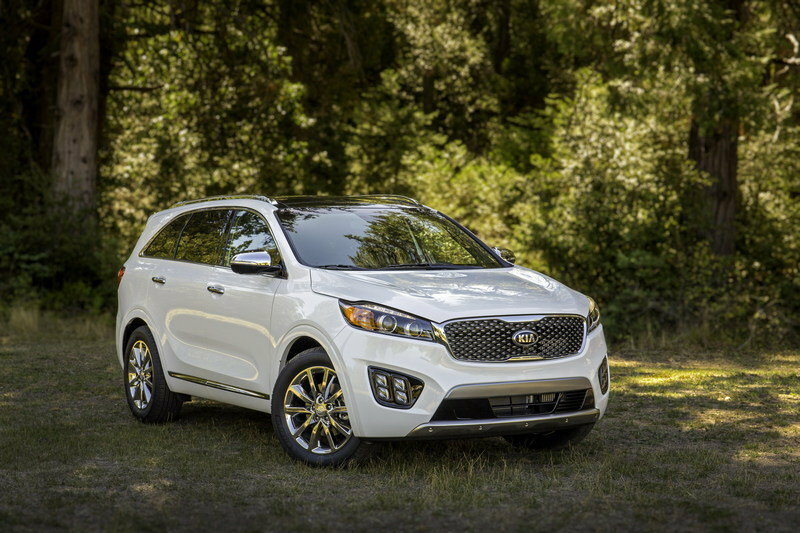 Unveiled at the 2017 Los Angeles Auto Show, the revised Sorento gained notable changes inside and out, as well as under the hood. Design-wise, changes are subtle but significant for a facelift. The grille has a new mesh with larger, horizontal inserts, while the headlamps sport a new configuration with three separate lights and LED strips at the bottom. The fog lamps have also been revised for upper trims, while the lower intake is slightly wider. Around back we can find revised taillights and a new bumper with a fake vent and chrome trim for the side intakes. There’s more to talk about inside the cabin, where Kia added a new steering wheel, new shifter knob, and revised air vents. The seven-inch infotainment display with Android Auto and Apple CarPlay are standard, as is the seven-seat configuration. 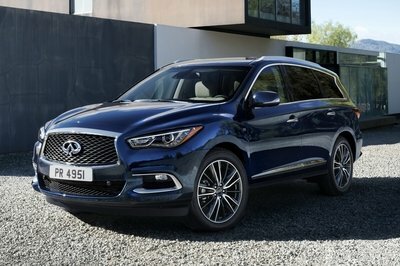 The Advanced Driver Assistance Systems (ADAS) package, which adds automatic braking, adaptive cruise control, blind-spot and rear cross-traffic warning, driver inattention warning, and lane-keeping assist, is now standard on the EX, SX, and SX-L trims. The range-topping SX and SX-L models can be had with Mahogany and Terracotta Nappa leather. Kia also introduced optional wireless smartphone charging and a 10-speaker Harman Kardon with Clari-Fi. 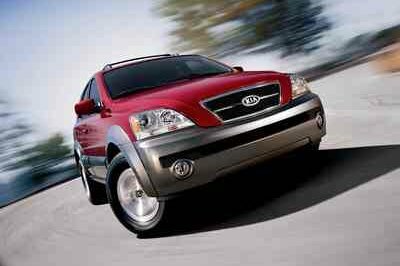 Under the hood, the Sorento lost one of its three engines. Kia decided to discontinue the turbocharged, 2.0-liter four-cylinder engine, mostly due to poor fuel economy figures compared to the V-6. The engine wasn’t powerful enough for the seven-seat configuration anyway. 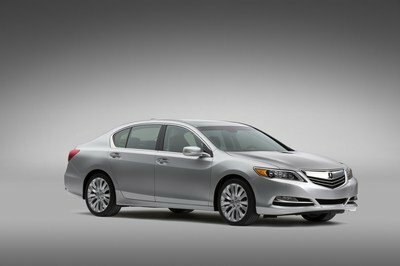 The remaining 2.4-liter four-cylinder and 3.3-liter V-6 carry over unchanged. However, while the four-banger uses the same six-speed automatic transmission, the V-6 gained a new eight-speed. The Korean brand confirmed that the Sorento will get a diesel mill, but decline to provide additional information. 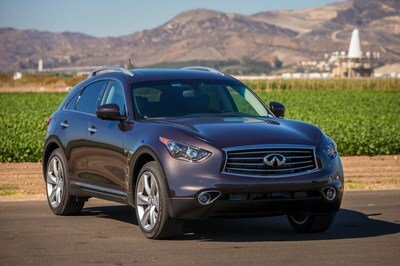 The revised SUV goes on sale in 2018 for the 2019 model year. 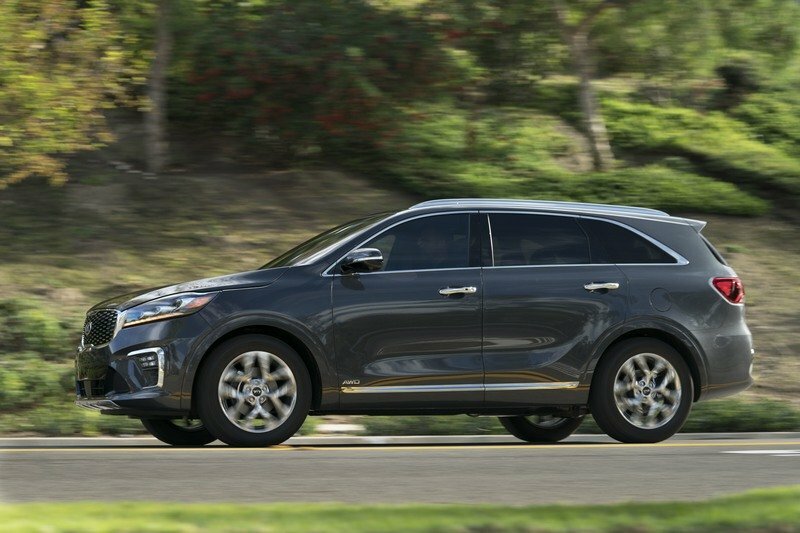 Read our full review on the 2017 Kia Sorento.